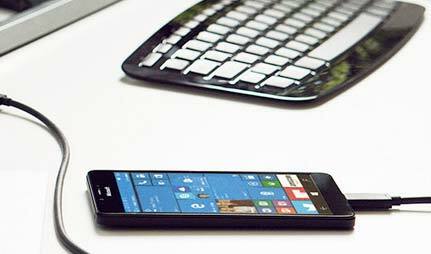 Carry your PC in your pocket with a Windows phone, and access Microsoft Office, Cortana and Live Tiles in an instant on a selection of Lumia devices. All your documents - any time, any place. 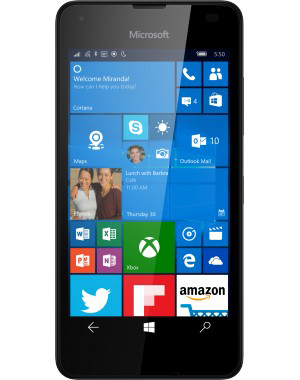 Previously made by Nokia, the ever-popular Lumia range is now manufactured by Microsoft, and is engineered to work seamlessly within the Windows ecosystem. With the colourful Live Tiles interface, you can enjoy a user experience that is both eye-catching and highly functional. By running the Windows 10 operating system, a Microsoft Windows phone is the easiest way to access and edit your office documents while on the go. With Microsoft Office on your smartphone (subscription sold separately) you can make use of Word, Excel and Power Point at any time of day. Do more on the move, with built in apps like Maps, Calendar and Photos. There’s also the OneDrive app which lets you synch content across all your Windows devices, which ensures that your all-important files or documents are never out of reach. 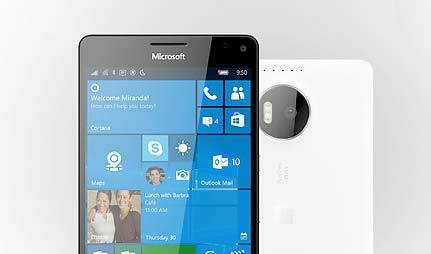 Do windows phones run the same operating system as my PC? The most recent Microsoft operating system is Windows 10, which is available across laptops, tablets and smartphones. Windows 10 Mobile is the handheld equivalent of its desktop counterpart, and features loads of customisable elements to let you set up your handset in a way that suits you. Move apps around, resize individual Live Tiles, and make simple adjustments through Action Centre in a matter of seconds. Most apps and programmes are available across all formats, so once you synch your Windows devices, you can access and use the same files wherever you are. The main benefit here is the availability of Microsoft Office, which is endlessly useful for those who like to take their work home, or on those long train journeys. After connecting your Windows devices into one ecosystem you’ll enjoy simple access to your content wherever your day takes you. The Windows 10 interface takes the form of Live Times, so called because they form a changing display rather than a static background. You can arrange individual tiles depending on the services you use most, while updates and notifications will flash up once received. The Live Tiles interface was introduced with Windows 8, and its success has seen it continue through to the current Windows 10 platform. Each individual tile links to a feature on your handset, from applications and features, to individual items such as webpages, media and contacts. The Microsoft Store is your one-stop destination for all your app needs, with favourites like Facebook, Twitter, Netflix, Whatsapp, and Amazon. There’s much more also available, including games, music and your favourite film and TV shows to rent or buy. 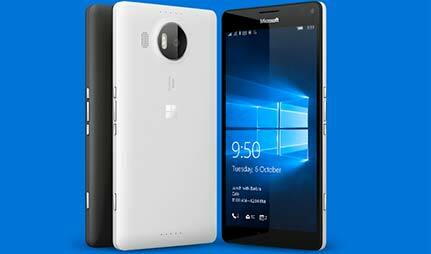 Previously produced by Nokia, the popular Lumia brand is now manufactured by Microsoft themselves. As the makers of both the hardware and software, Microsoft are able to fine tune their handsets at every stage of production. Their unique Live Tiles interface offers a smart and intuitive operating system, which is uniform across all Windows devices. Unlike Windows phones, Android devices are made by a range of manufactures. 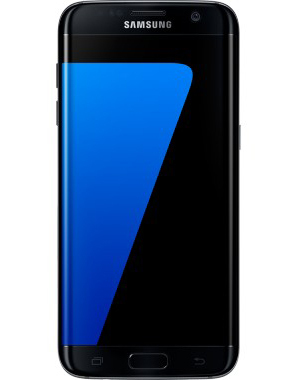 If you want an Android phone that’s been overseen by Google, there’s the Nexus range, but stock Android is generally used as a base template by smartphone makers. This means the experience differs from device to device, and there’s no option to synch the OS with your home computer. Whether you’re looking for a brilliant budget device, or a pocket-sized powerhouse, there’s a Windows phone to suit every taste. Even if you’re shopping at the flagship end of the Windows spectrum you’ll notice price-tags that won’t break the bank. With the full windows experience available in the palm of your hand, you can synch with your home PC, access and edit office documents, and take your important files wherever you go.